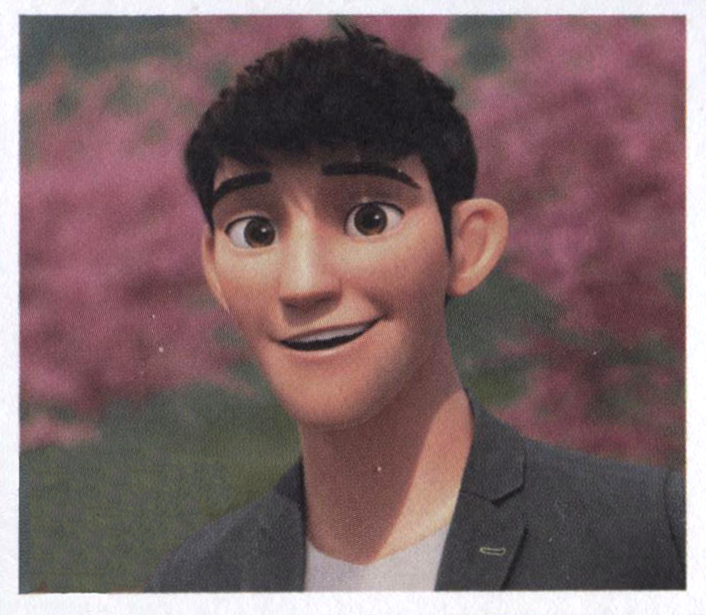 Fixed Tadashi Foto. 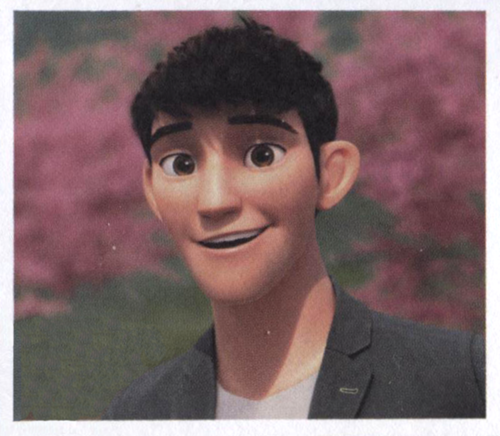 This Foto is in "Hiro's Journal". It's such a cute Foto that I had to fix it up.. Wallpaper and background images in the Big Hero 6 club tagged: photo tadashi books hiro's journal. This Foto is in "Hiro's Journal". It's such a cute Foto that I had to fix it up. The photo I cropped was here: link ... for some reason some sources dissappearing on me?